Before you market your product, you must have an active plan. Spend time on research and get to know your industry. Try to think from the user’s point of view, like whether the content you read would actually influence in your buying decision. Also, find out the techniques that have worked out for others in your industry to get a rough idea. And above all, know who your target audience is. Here’s how Cadbury increased their followers and made a viral video. Cadbury wanted to thank their followers and celebrate for reaching 1 million fans on their UK Facebook page. So they created a giant chocolate thumbs-up that resembled the ‘Like’ option of Facebook. 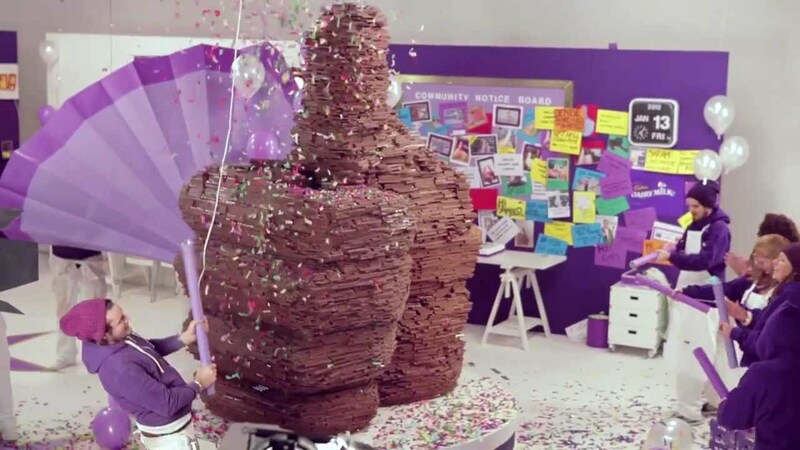 While their initial plan was just to thank their existing followers, that dedication to their community won Cadbury even more fans in the process. So whatever your plan is, implement it. You may never know it might increase your brand’s exposure. Whether you’re launching a new product or a company getting the word out there is a tough task that marketers face. A good way to get the user’s excited is to launch a teaser campaign. It is a powerful tool that helps to grab attention and build anticipation. For this to work, find out the platforms that would be useful for your product and be active there. Apart from that, email marketing will also allow you to share more details. Its device is capable of providing you with any real time information and assists you with other activities like making to-do lists and setting alarms. The stars who acted in the commercial were Missy Elliott, Alec Baldwin, and former Miami Dolphins quarterback, Dan Marino. Prior to the Super Bowl, they released shorter teasers of the commercial, since Super Bowl commercials are such anticipated content. Apart from promoting your product on social media, build excitement by blogging about it as well. You can share details about how the product was created and let its future users know the benefits. You want your audience to think of you as an authority, which writing posts and answering questions dramatically helps with. For instance, take Starbucks. Their blog is about more than just coffee – it’s fun to read, informative, and is known as a top business blog. Through the blog, readers can contribute their ideas for food items and drinks, which is an excellent way to engage with users. 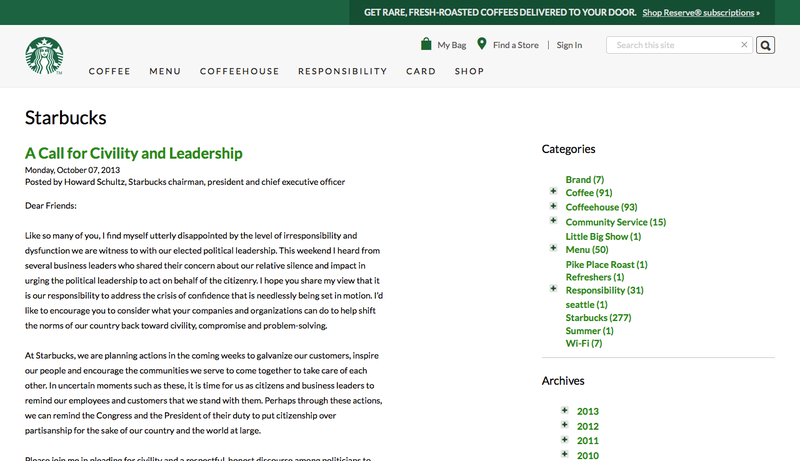 The best part is after you share your ideas, Starbucks blogs about it and asks for your feedback. Coming up with a catchy hashtag will be effective online as well as offline. Online, it will help your product stand apart from the others and curate conversations about it. And users can also find information about your product through the hashtag. It works offline when you conduct events relating to the launch. Promoting a hashtag encourages attendees to take the action online, share their experiences, and spread your event’s reach even more. 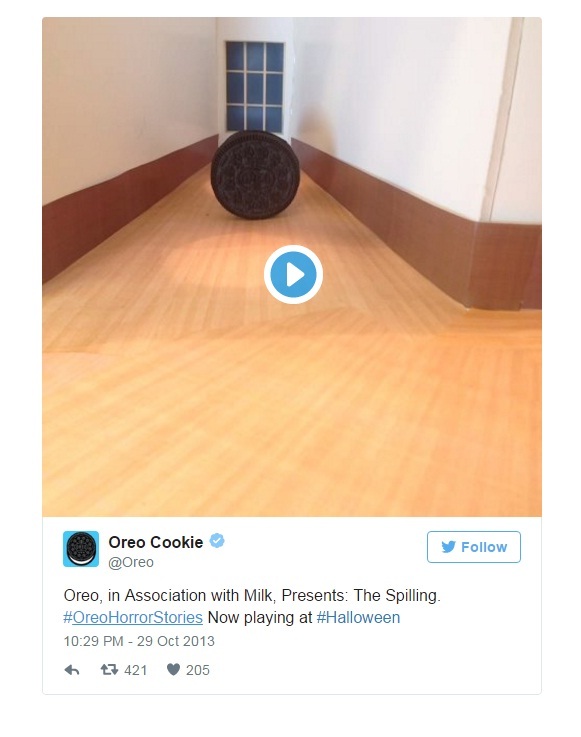 To increase user engagement and sales, it came up with fun hashtag, #OreoHorrorStories, for the Halloween season. The company used Vine to associate their cookies with popular horror movies, which was a huge success. To build anticipation, you have to give your customers a reason to engage with the content. Each tweet and Facebook post must have value, so that it will motivate people to share it and stay interested enough in the product to possibly buy. Once you succeed, the audience will want to know more about the product. People purchase a product because there is some sort of need. Before they buy, you need to make it clear your product meets those needs. 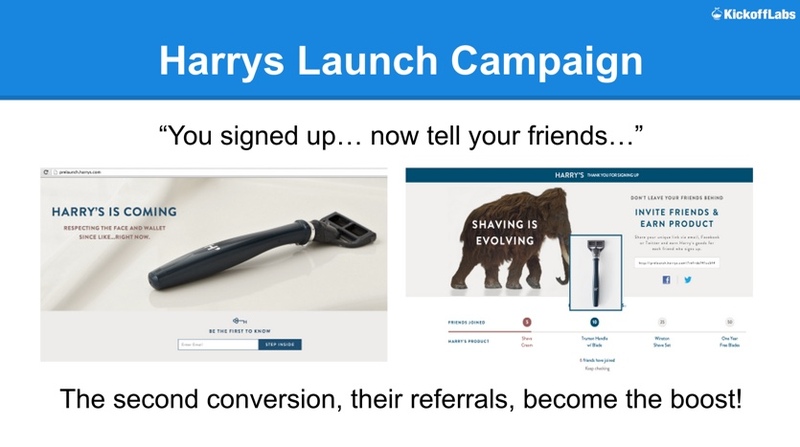 The ecommerce site Harry’s gained around 100,000 subscribers before their business was even selling products using this launch tactic. It promised to give out free products to users who shared their website before the social media launch. It was a huge success because they were able to drive traffic and pique the interest of the users. Videos create a bigger impact than written content because of the presence of visuals. It takes lots of effort to create, but all your hard work will pay off. Videos can be a mini-advertisement, show behind the scenes, use a stop-motion animation, or film explainer videos of your products. Such type of videos will keep users interested even after the product is launched. Irrespective of its type, you can get your audience excited through a video. You can take the classic Dollar Shave Club ad, which is one of the best examples of ads that go viral. The company spent just $4,500 to make it. Once it was released, they received nearly 12,000 orders within 48 hours. This is the kind of response you get through videos. It is also an example where it says that concept matters more than budget. Find users who are well-respected in your field and build relationships with these influencers. Due to their popularity, the content they post will be well received among their followers. When they put in a good word about your product, your reputation increases by association. Reaching out to influencers will double your efforts. Reebok India wanted to strengthen its brands mantra #FitnessIsForEveryone. 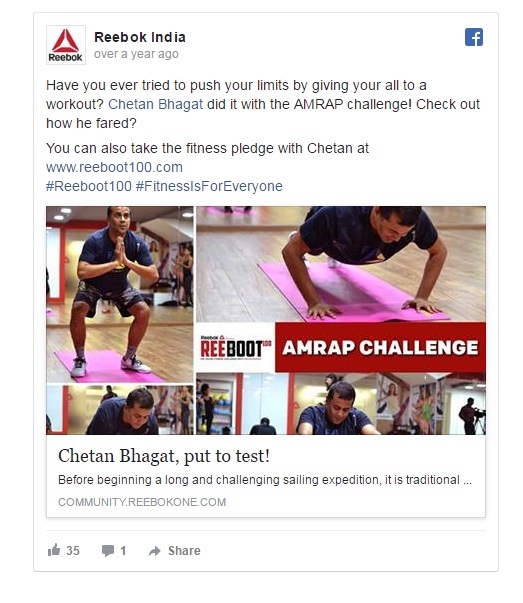 So it teamed up with Chetan Bhagat, an influential writer in India, for its campaign “Reboot 100.” It is a 100 day body transformation program where the diet and exercise routine was designed by a trainer. Bhagat followed this plan and shared his progress with his followers while promoting the brand. Sometimes marketers get carried away and reveal too much information before the launch. But then what’s the big reveal? Build anticipation and create some suspense about what your product has to offer. Drop hints, create hype, but make sure there is some exciting “reserved” information you leave behind for the actual social media launch. You can see how movies are designing their trailers. For instance, you can take the trailer of the latest Conjuring 2 movie. It was so intriguing, and within a short span of two minutes revealed how the movie was going to turn out. But, it didn’t disclose every major twist. It showed just enough for the people to get excited and go see the movie. The main aim of every product is to create a buzz before its launch. Conducting contests are the best way to do it. In general, contests are fun, and people will be more likely remember your brand. So come up with a contest that is relevant to your product. For instance, if your brand promotes fitness equipment, the contest can be “How many pushups can you do in a minute?” Fitness enthusiasts would be eager to participate. We all know that National Geographic is famous for its stunning photos. They conduct contests every year, where people can share their own. The winner of the 2016 National Geographic contest received $10,000 and a three-day trip to National Geographic’s headquarters in Washington, D.C. to participate in the annual National Geographic Photography Seminar. Every year, photographers from around the world participate in this contest for a chance to win. The tone of your marketing must be engaging to users before and after they make a purchase. Include phrases that are easy to read and that people would remember. Be clear in your messaging so people know what the new product is. You can use simple landing page links, small descriptions about the product, and friendly reminders in your social media copy. 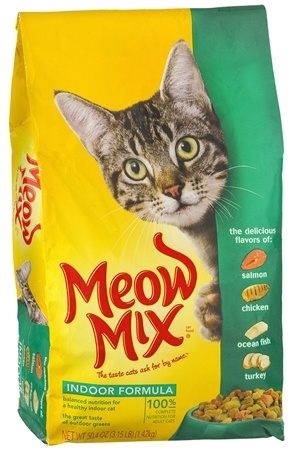 Meow Mix is a famous company that sells dry and wet cat food. The brand released a simple and catchy tagline for its product: “Tastes So Good, Cats Ask For It By Name.” So every time your cat meows you know what it’s asking for! This was a clever slogan which helped the brand to stand out from other similar brands.